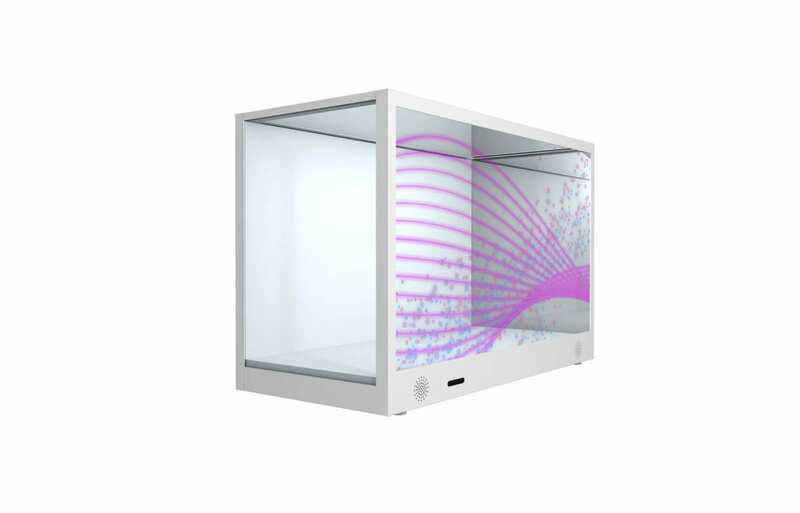 The transparent display is designed to let your products do the storytelling. Lightweight structure is not only flexible for display allocation but also ideal for showcasing exquisite high-end luxuries. 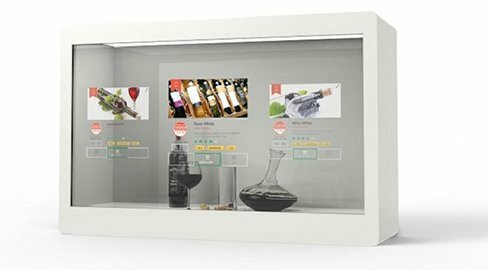 Your customers can clearly view products through the highly transparent box while interacting with the vivid digital information on the outside screen. 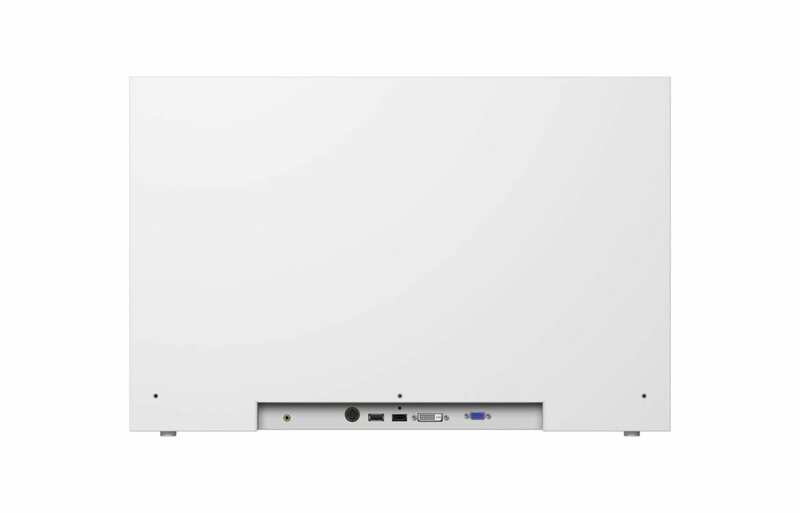 Plus the built-in speakers, plug-and-play capability, and multimedia connectivity, there is no need for PC purchasing, complex setting and cable hassles. On switching on, you can soon have the product story told in a captivating tone. 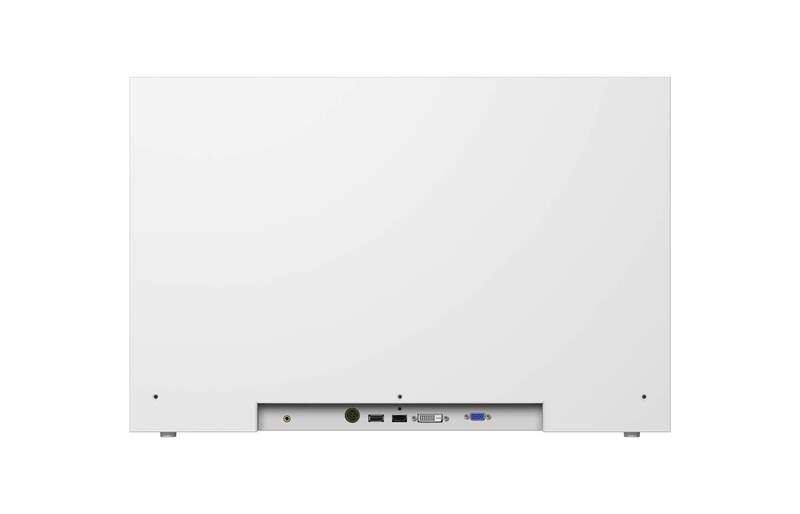 The infrared touchscreen sensor is neatly concealed within the inner steel structure. The latest version of the LCD Frame is included. This guarantee you will have the best overall transparency. 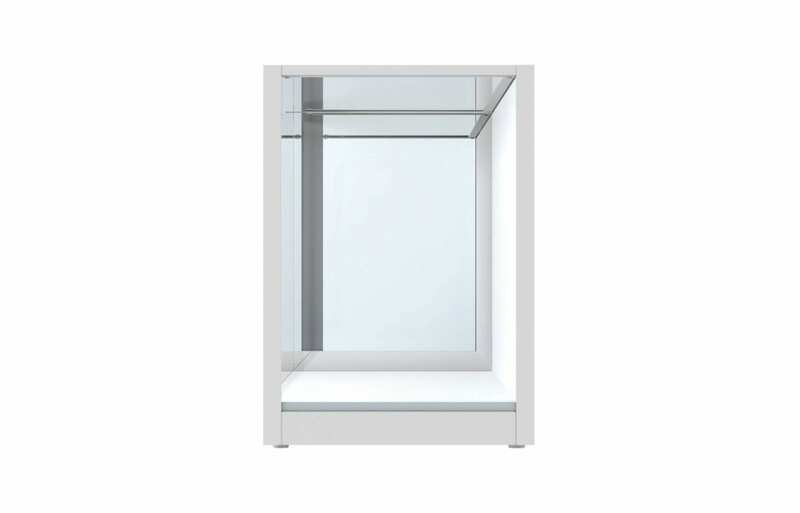 The light box is made of five powder coated panels, easily removable for maintenance and cleaning. 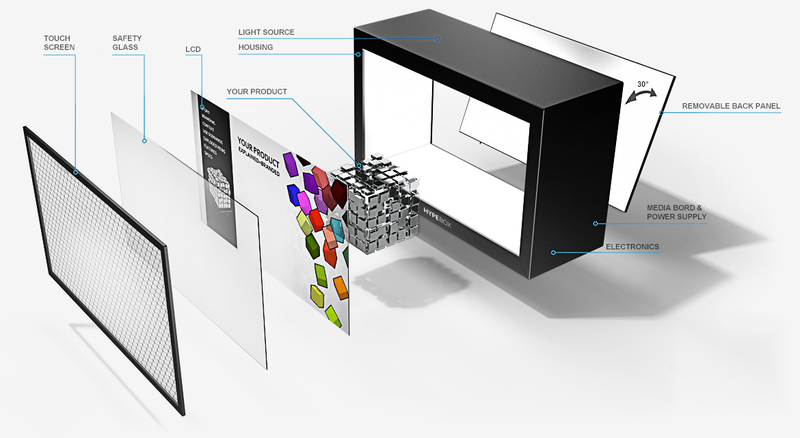 The amount of products that can be integrated and displayed in the Transparent Display Box are limitless. By providing details and arrangement of your advertising vision, our team will customize and manufacture all the required magnetic shelves of your present and future needs. 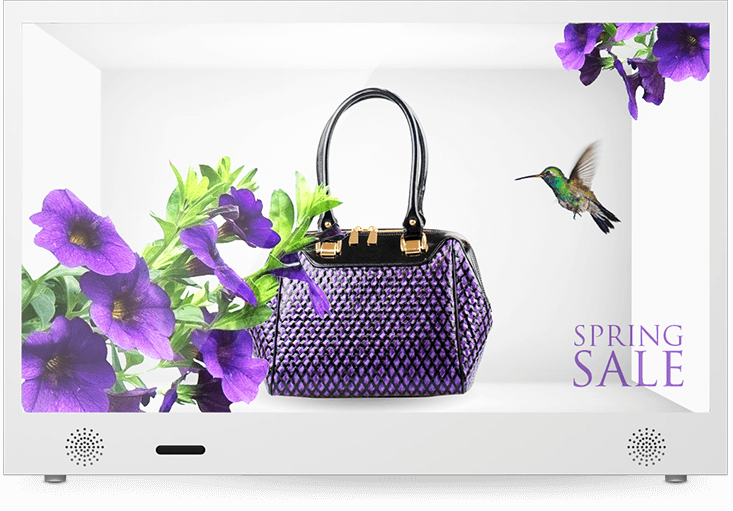 Create instant interactive experiences and produce fast on-the-spot sales with the infrared touchscreen sensors. Using Crystal-OS portal, you can easily broadcast web pages, applications and schedule your advertising strategies. 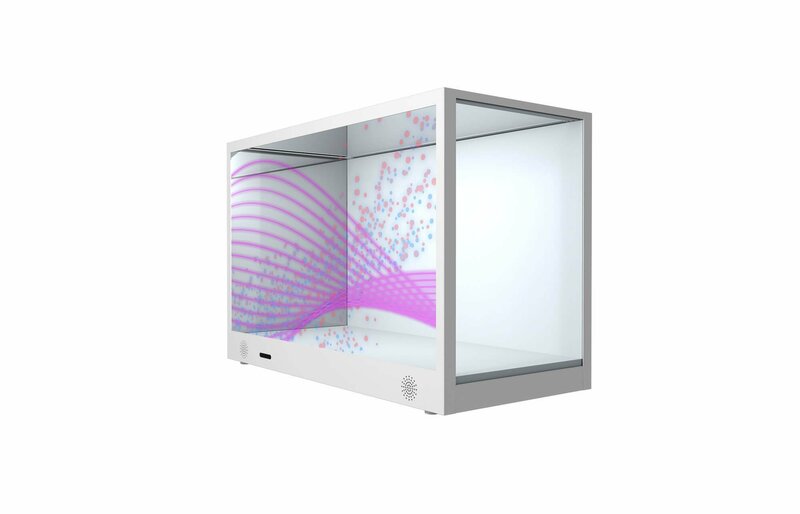 The IR Touchscreen option is included in all Transparent Display Box models. 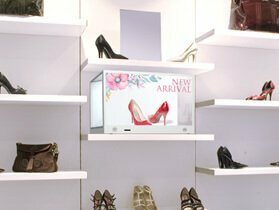 Attract more with our innovative transparent displays, combining an interactive screen effect through the merchandise display and image information. These can be ideal to highlight your exquisite products in season to effectively boost the sales. 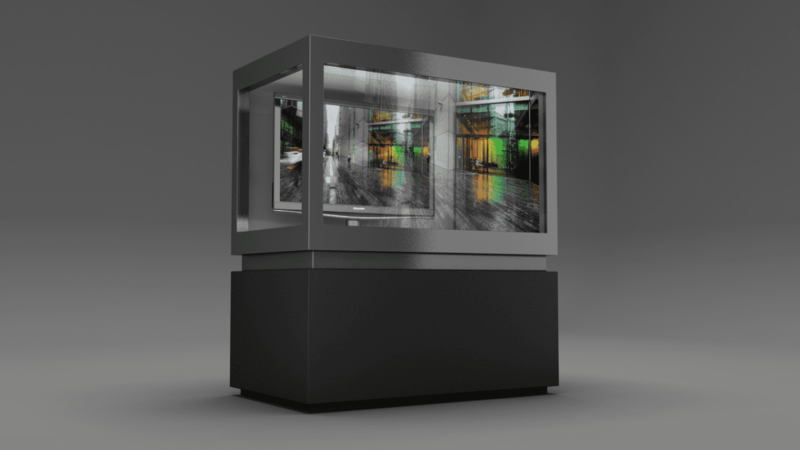 Street Co’ offers transparent box display in dimensions of from 24” to 65″, giving you great convenience to instantly showcase your star products at diverse occasions like museums, exhibitions, and boutique window decorations with the captivating motion graphics played on the outside screen. Transparent LCD displays are one of the latest innovations in interactive screens. 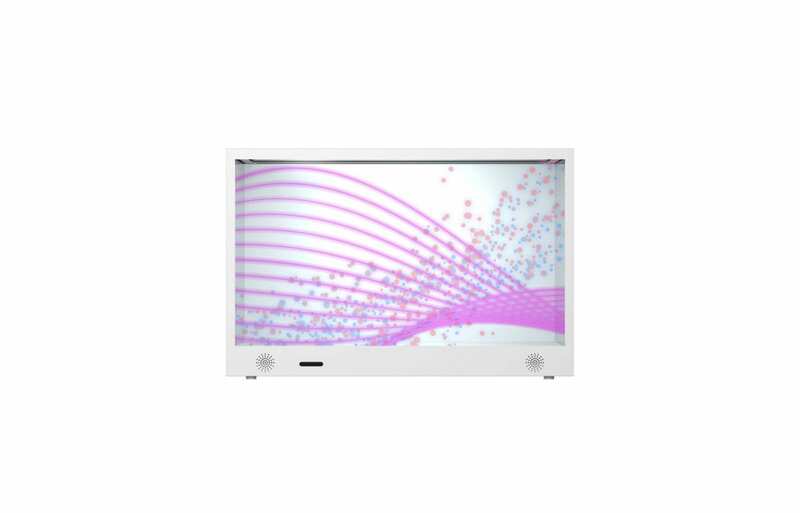 They don’t have a blacklight layer integrated, so they do need a background light to reflect colours, but this means the display itself features a unique thinness, which allows the screen to be transparent. But, this also means they need to have a backlight installed behind, which does not allow the transparent LCD to be fixed on a window, the system works as a box, and that is usually how we use them. 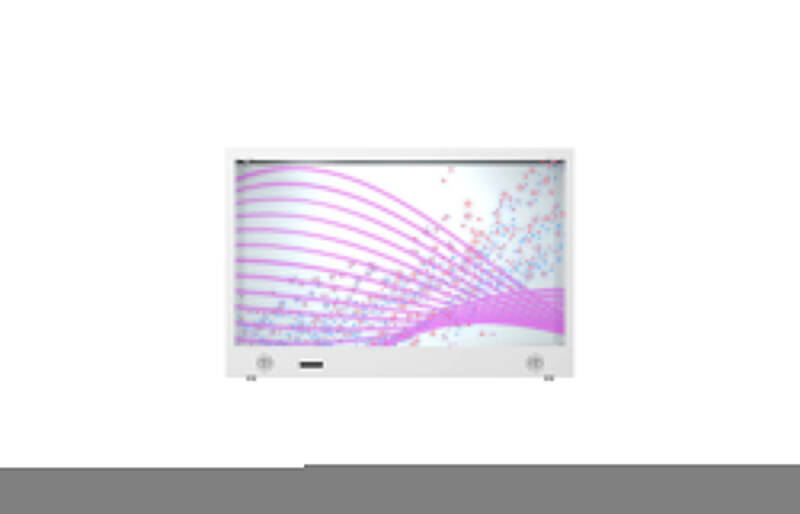 Featuring an exclusive pixel design, the transparent displays strike a perfect balance between the desired transparency effect and excellent optical performance and a color depth of up to 16.7 million colors per interface. 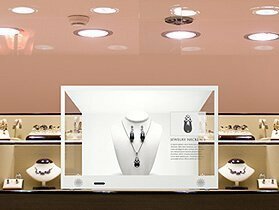 In addition, to achieve the highest display versatility, the level of transparency can be adjusted according to the lighting source in your environment and the style and feature of the displayed content. The incorporation of A-MVA technology enables a symmetrical viewing angle of 178° from all directions. Hence, your vivid, high-quality image can be viewed from every standpoint for the maximum exposure. BestSeller called us, at Street Co’, to enhance one of their showcase in a Canadian store. They wanted something innovative that could bring into light their last collection of clothing. In association with our designer and engineer team, we decided to provide them the most technological solution, in order to have something that stays modern trough the years and provides a good video quality. 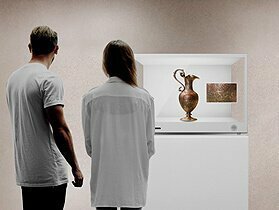 They chose transparent LCD displays that allow the light to pass trough each side, disposed on a really thin glass layer.